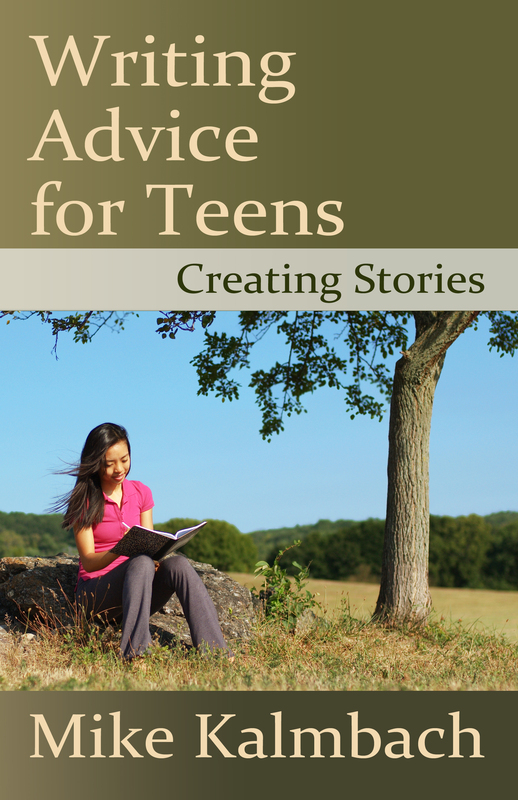 Writing Advice for Teens: Creating Stories is now available for via Amazon and Barnes & Noble. 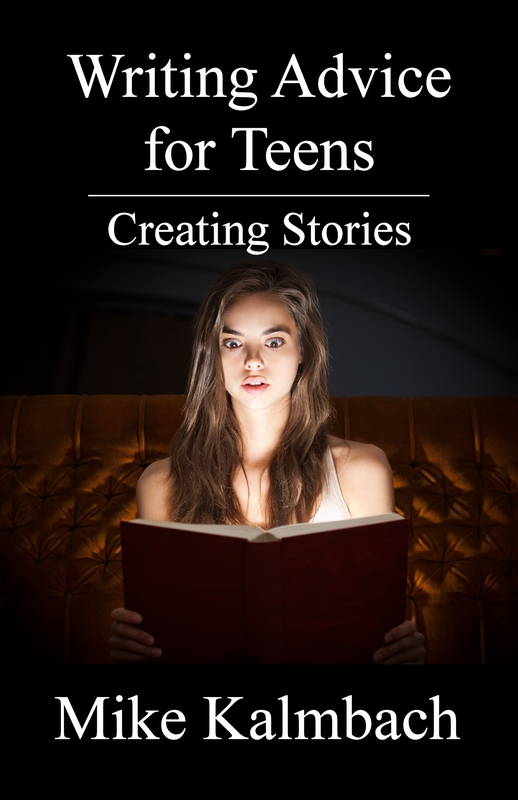 This is the first book in the Writing Advice for Teens series. 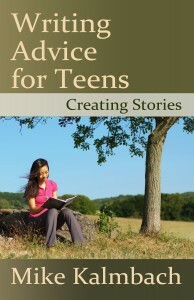 Writing Advice for Teens: Creating Stories is $9.95 in paperback, and $3.99 as a Kindle ebook. The paperback makes a perfect gift for any teen who loves writing. Just finished reading your “Writing Advice for Teens”. Made a graphic organizer on my bulletin board of your tips, and am now putting together some practice packets for my students! Thank you so much. I teach in a juvenile detention facility for offenders aged 7-21. Primarily, my students are reluctant readers and most definitely awkward writers yet I’m inspired by your “Creating Stories” book because this population has stories to tell!